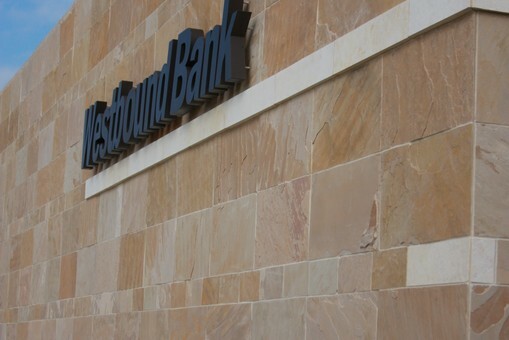 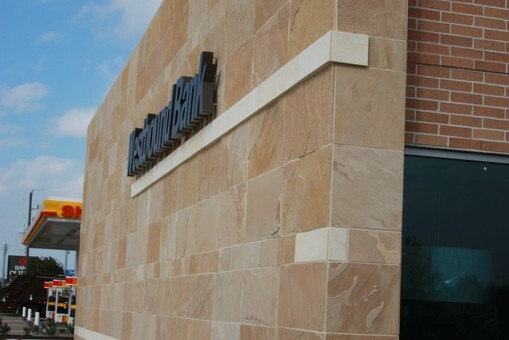 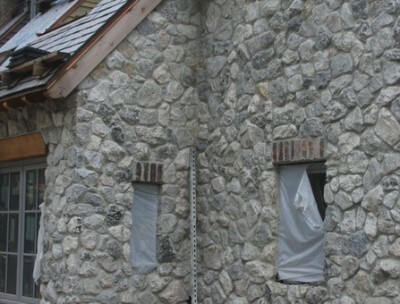 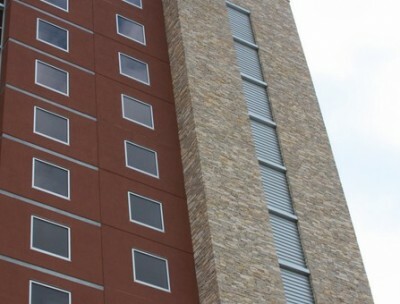 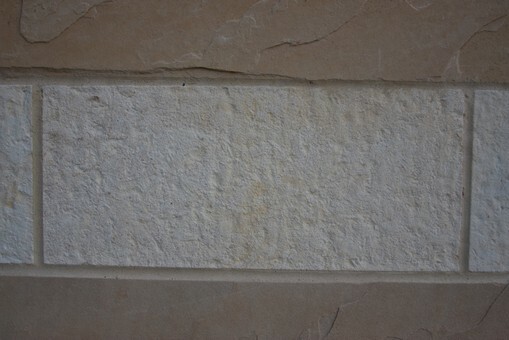 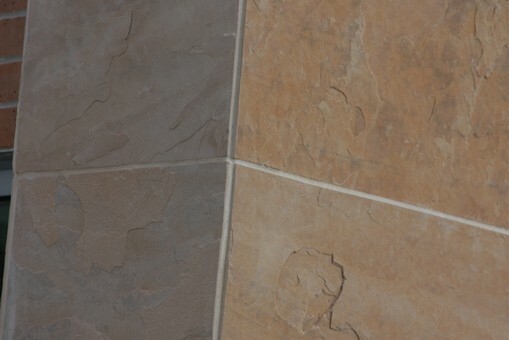 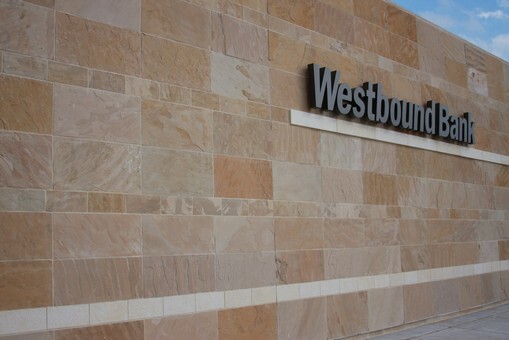 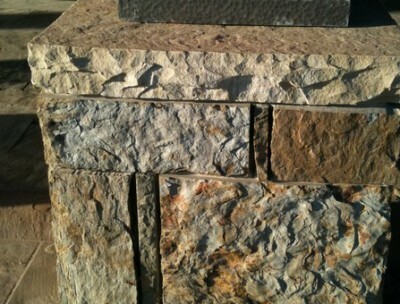 Project customization is Alamo Stone speciality. 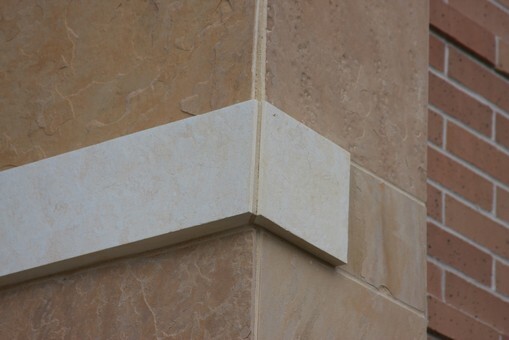 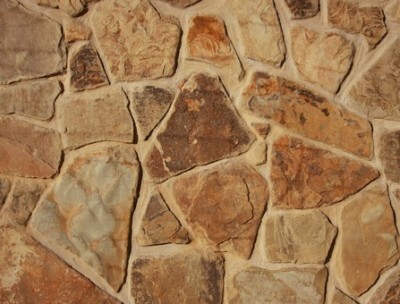 We work with your design team to create unique elements using different type of natural stone products on your project. 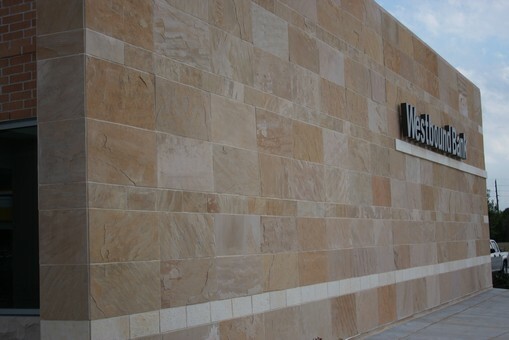 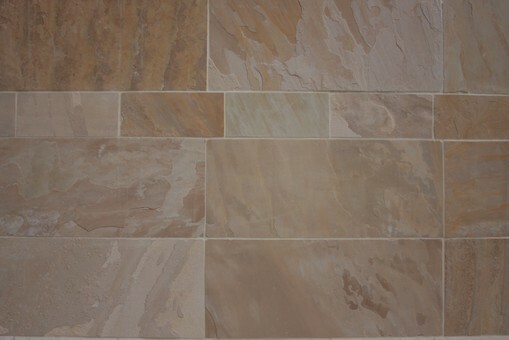 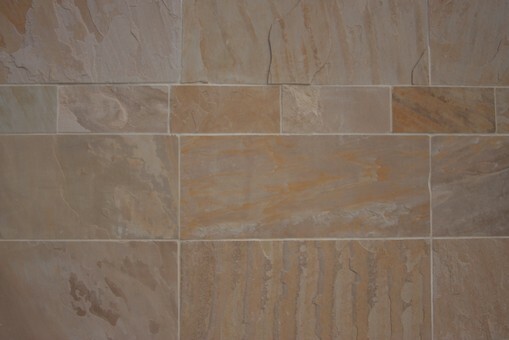 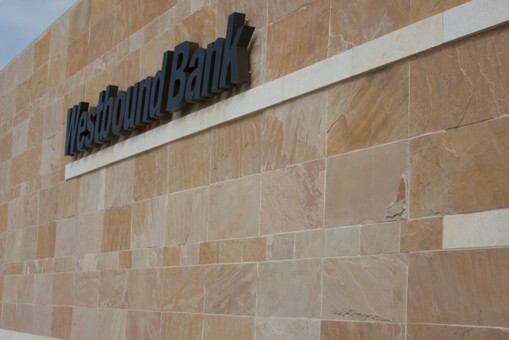 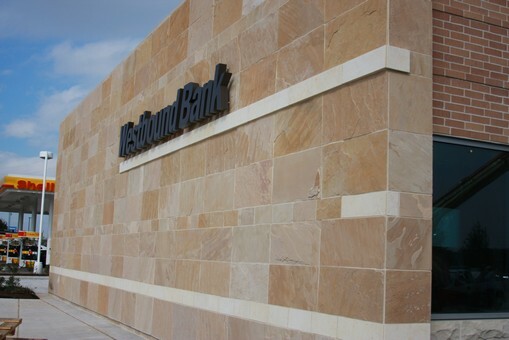 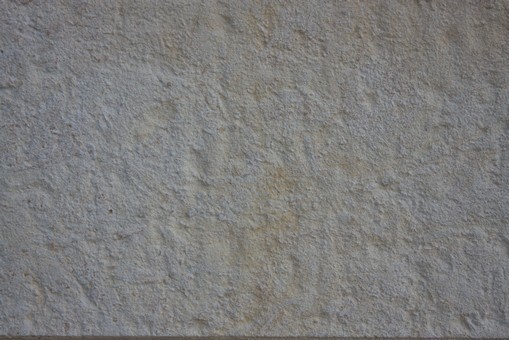 Natural Sandstone panelswere used on this project.